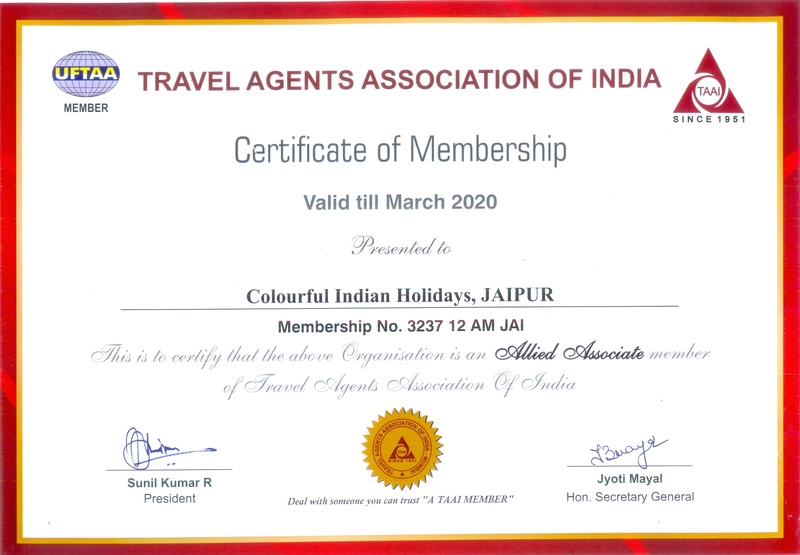 Looking for pilgrimage holiday destinations in India? 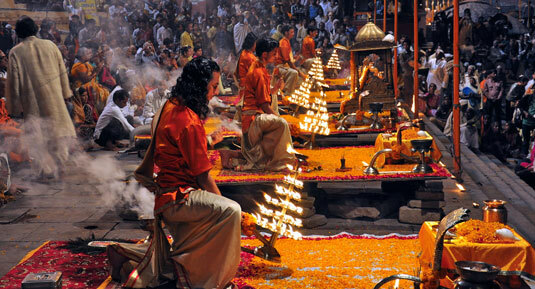 India has been considered as a beautiful country blessed with diverse culture and different religious faiths. A confluence of various religions can be seen in this country such as Hinduism, Christianity, Islam, Buddhism, Sikhism, and Jainism. India may be the ultimate destination for all types of pilgrims whatever faith they are following. This beautiful land is also marked with numerous sacred temples and serene pilgrimage centers which attract countless pilgrims and tourists from different parts of the world. 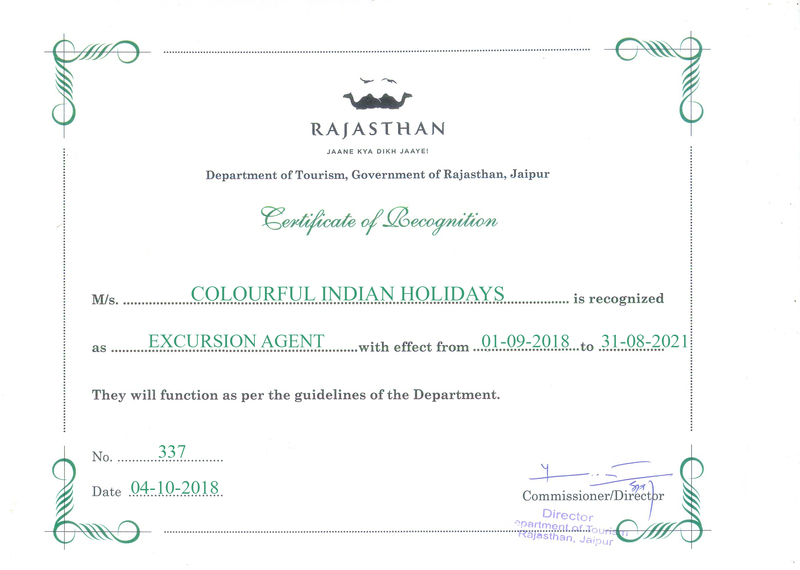 We, Colourful Indian Holidays offer affordable pilgrim holiday packages that make your religious trip a lifetime spiritual experience. Read this article to learn about the most popular pilgrimage destinations in India. 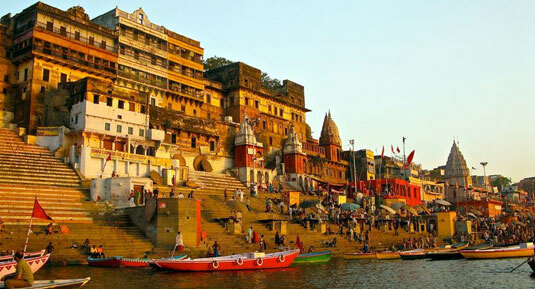 Varanasi, one of the oldest permanent inhabited areas in the world, is among the most prominent pilgrimage holiday destinations in India. This holy site holds a unique place in the cultural identity of Hindus in the country. Located on the scenic banks of River Ganges in the state of Uttar Pradesh, Varanasi is famous for its colorful ghats, rich heritage and fabulous silk apparels. 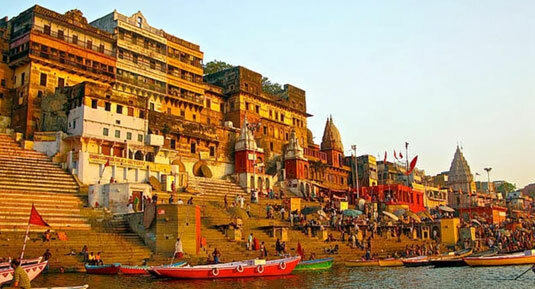 There are many beautiful tourist places to cover in this pilgrim site such as various ghats, Durga Temple, Tulsi Manas Temple, Vishwanath Temple, Alamgir Mosque, Bharat Mata Temple and Banaras Hindu University. Varanasi connected with most major cities in India via air, rail and road and can be accessed very easily. Located in the Uttarakhand state, Haridwar is one of the busiest holy sites and one of the most favorite pilgrimage holiday destinations in India. Since it is considered one of the seven holy places, this pilgrimage center attracts thousands of Hindu devotees every year. People visit Varanasi to take a dip in the holy river Ganges to wash away all their worldly sins to attain salvation. Many places are there in Haridwar to visit such as the Maya Devi Temple, Mansa Devi Temple, Chandi Devi Temple, Sureshvari Temple, Doodhdhari Barfani Temple, and Kankhal. Several serene Ashrams are also there in this pilgrimage destination worth visiting such as Anandmayi Maa Ashram, Jairam Ashram, and Ramanand Ashram. 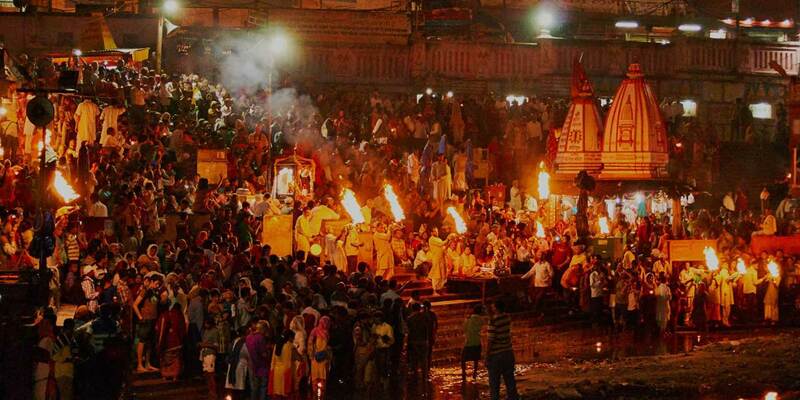 Haridwar is one of the venues for the renowned religious congregation, Kumbh Mela which held here in every 12 years. Plenty of transportation options are available from all the major cities in India to reach Haridwar for experiencing spirituality. Shirdi is a small town near the famous city of Nasik in Maharashtra, but it is among the most popular pilgrimage sites in India. A trip to this holy site will make you feel spiritual and liberating as it is believed to be the abode of the great saint, Sai Baba. Sai Baba, the revered saint, spend nearly 50 years of his life in this place and millions of people visit Shirdi every year to offer prayers and seek blessings from him. 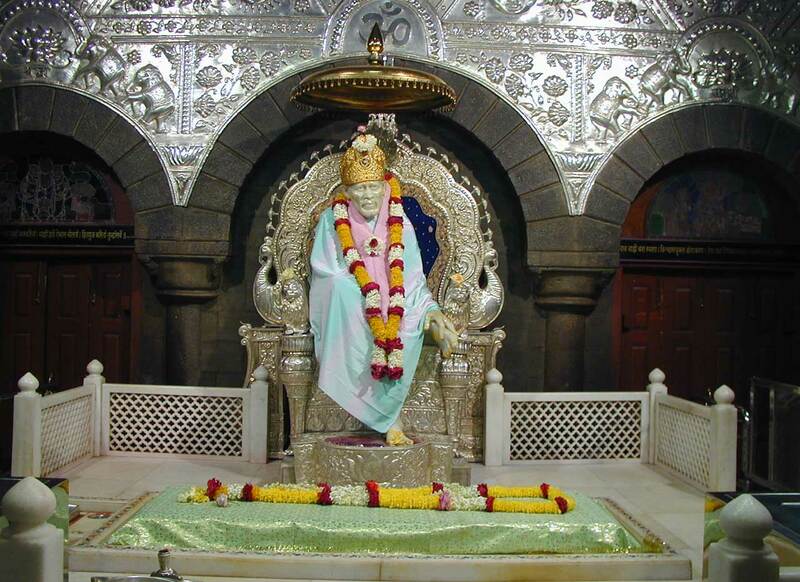 The Gurusthan is an important place in Shirdi where Sai Baba came as a Bal Yogi. Located in the Ahmednagar district, Shirdi is nearly 122 kilometers away from Nashik while Mumbai is at a distance of about 300 kilometers. Most of the pilgrims take access to this pilgrim holiday destination from Mumbai. People who seek spirituality visit the holy city of Tirupati at least once in their life. With tranquil surroundings, it is an ideal place to make your mind and soul in perfect harmony. Famous for the Venkateswara Swamy temple, a shrine dedicated to Lord Venkateswara, this renowned pilgrimage site is located in the Chittoor district of Andhra Pradesh. Also known as the Balaji temple, the Venkateswara Swamy temple is the ‘Vaikuntam’ on earth. 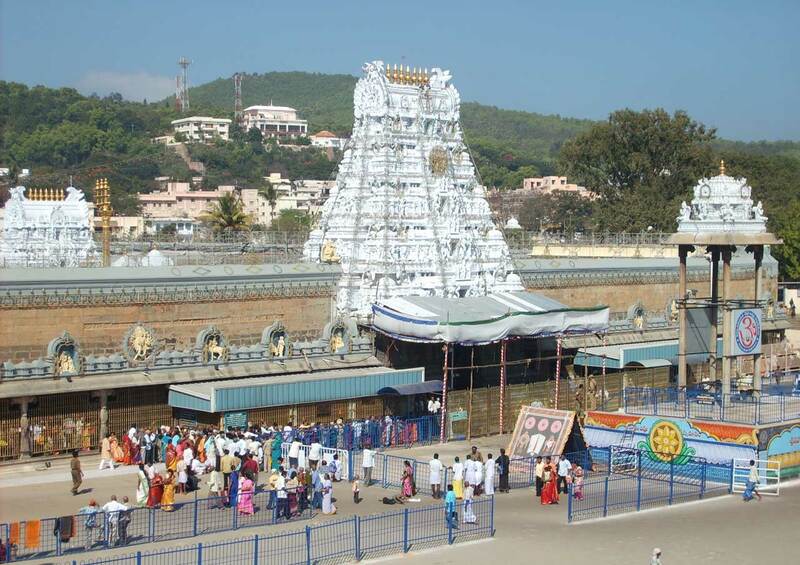 Tirupati is also home to several other popular temples and an important educational center in South India. Fill your senses with serenity and peace by planning a pilgrimage tour to the renowned Balaji Temple in Tirupati. 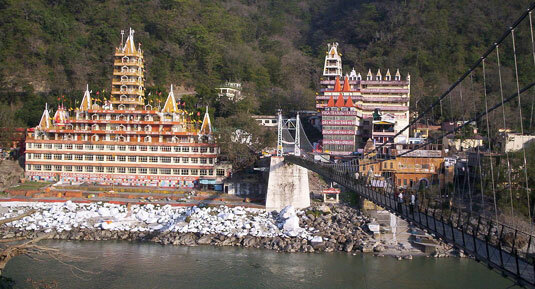 Another great holy site with eternal charm to seek blessings is Rishikesh in the Uttarakhand state. This pilgrimage destination has plenty of holy places to explore such as the Bharat Mandir, Neelkanth Mahadev Mandir, Shri Trimbakeshwar Temple, Lakshman Jhula, Triveni Ghat, and Swarg Ashram. Rishikesh is not just a pilgrimage site, but it is also a favorite destination for many adventure lovers who seek thrilling activities to feel the adrenaline in the blood. The closest airport to Rishikesh is the Jolly Grant Airport in Dehradun. You can catch flights from Delhi and Lucknow to reach this destination. Haridwar is the nearest railway station to this pilgrimage center which is around 24 kilometers away. 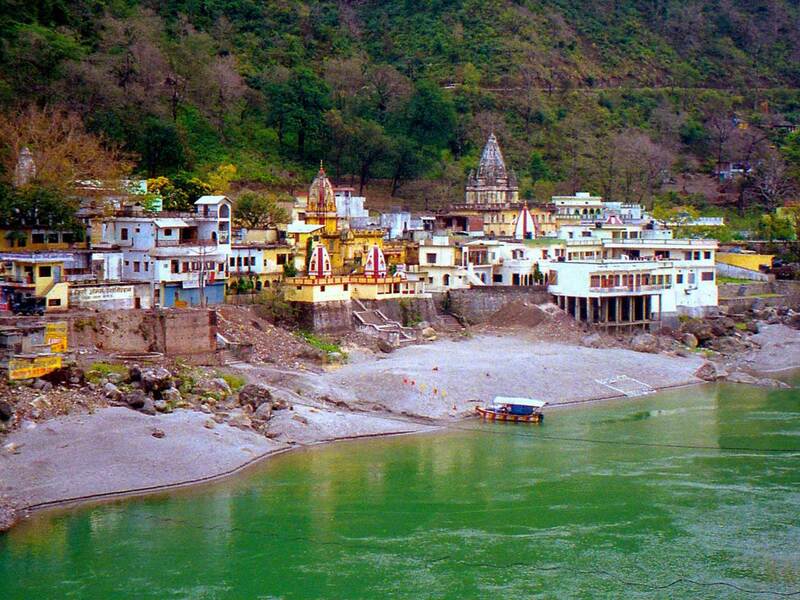 Regular bus services are available to Rishikesh from most of the towns and cities in North India. Rameswaram, the ‘Varanasi of the South’ is among the must-visit pilgrimage sites in South India which is located in the Ramanathapuram district of Tamil Nadu. 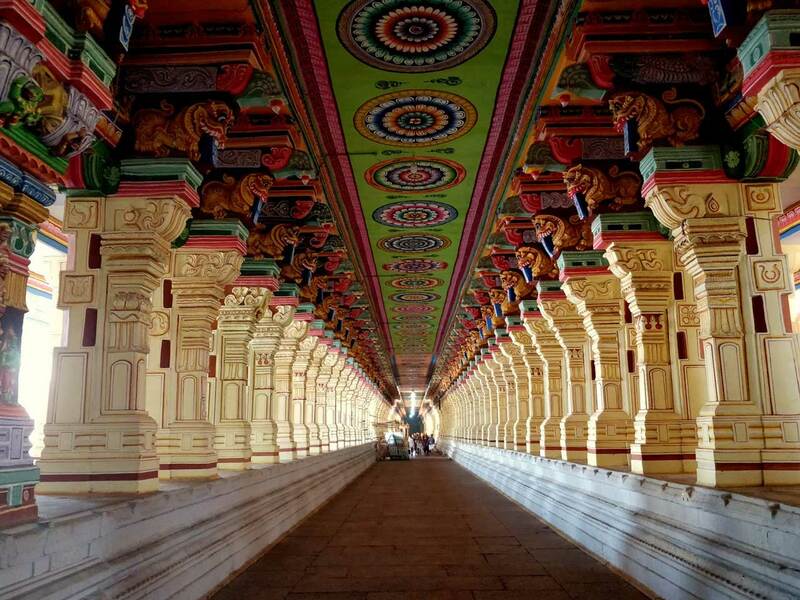 The Ramanathaswamy Temple is the prime attraction of this destination that fascinates travelers with its magnificent Dravidian style of architecture. It is believed that a pilgrimage to Varanasi is considered incomplete if it is not coupled with a sacred journey to Rameswaram. This scenic destination located at the extreme tip of the Indian Peninsula is believed to be the place from where Lord Rama began his journey to Lanka to get back lovely wife, Sita, from Ravana. Madurai is the nearest airport to Rameswaram while Mandapam is the closest railway station to this pilgrimage site which is only 2 kilometers away. Located in the state of Jammu and Kashmir, the holy site of Vaishno Devi Temple attracts more than five million pilgrims every year. Devotees need to take an exhausting uphill trek of nearly 12 kilometers from the Katra base to reach this temple. This age-revered temple in North India is nestled in the snow-capped mountain ranges of the Himalayas in the Jammu region. Each visitor to this shrine gets allured by the mesmerizing charm of its surroundings. 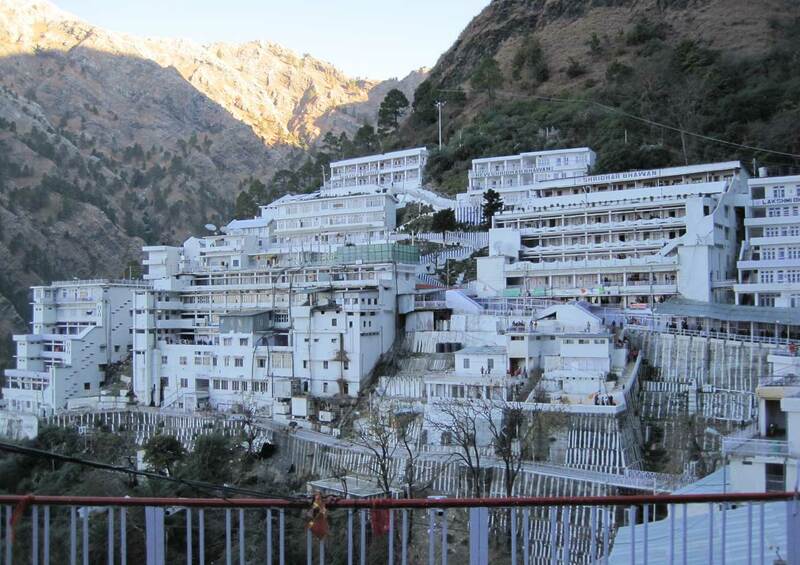 Plan a trip to the Vaishno Devi Temple to feel spirituality and attain mental peace. Jammu is the closest airport to this pilgrimage site which is almost 50 kilometers away from the base camp, Katra. This city is also well connected via road and rail with all the major cities in India. 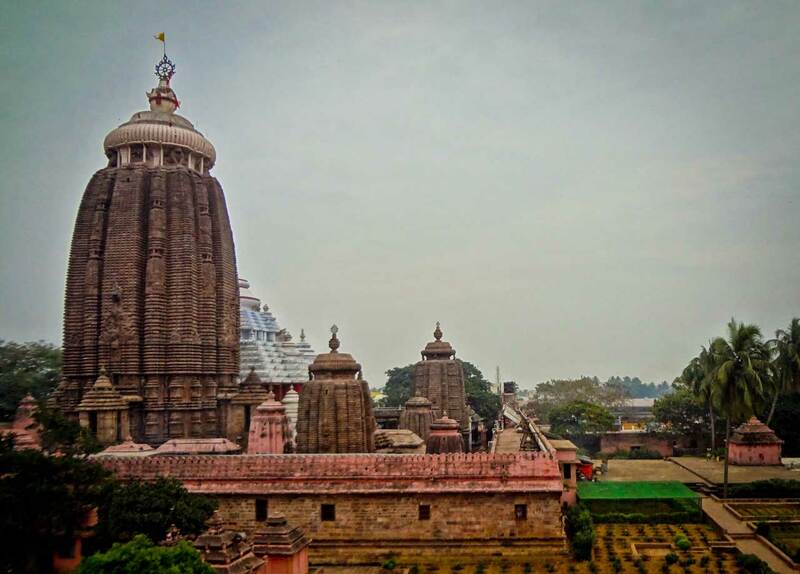 One of the most sacred Hindu pilgrimage sites in India is the Lord Jagannath Temple in Puri. This ancient shrine is located nearly 60 kilometers away from Bhubaneswar on the Orissa Coast. Being one of the four sacred ‘Dhams’ for the people belonging to the Hindu community, it attracts many devotees from different part of the country. Balbhadra and Subhadra also share the holy seat in Puri with Lord Jagannath. The Rath Yatra is the most popular festival in Puri that draws numerous pilgrims and tourists. The serene religious sites and the tranquil surroundings of Puri offer inner peace to all the pilgrims to this destination. Amritsar is among the most important religious sites for the Silk community. Many devotees from across the globe visit the Golden Temple in Amritsar to pay their homage to their great Gurus. A symbol of strength and splendor of Sikhs from all over the world, visiting this sacred shrine shall be a peaceful experience. 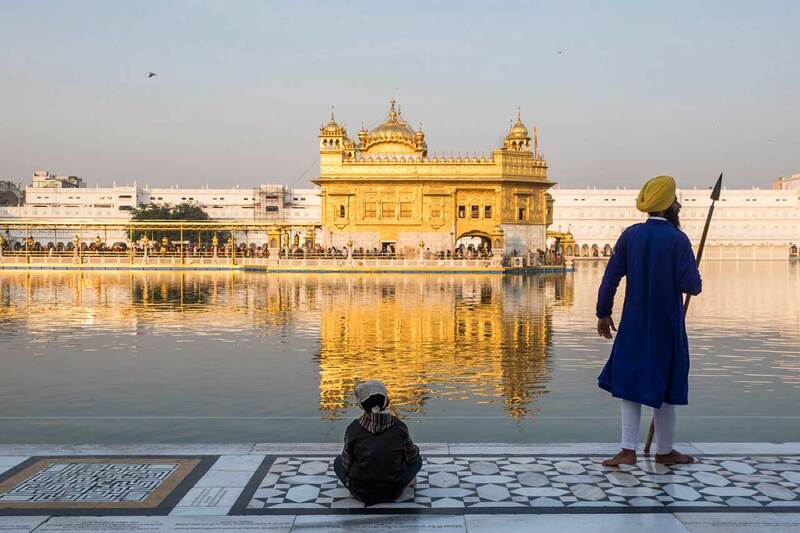 Apart from the Golden Temple, Amritsar has many other Sikh pilgrimage centers and temples like the Goindwal Sahib Gurudwara, Durgiana Mandir, and Mata Temple. Amritsar has its own airport and a railway station which make it convenient for pilgrims to reach the popular shrines in this destination conveniently. 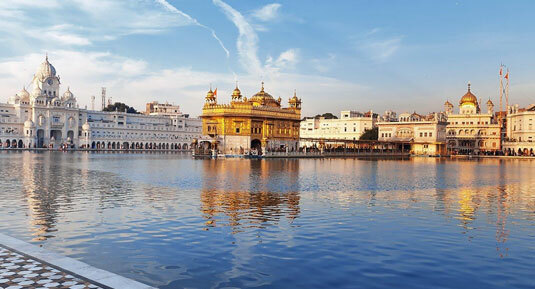 Plan some pilgrimage holidays to Amritsar to overwhelm by the serenity and peace of this place. People of all religious faith visit the sacred Dargah Sharif of Khwaja Moinuddin Chishti located at Ajmer. They visited this Dargah from different parts of the world to pay homage to the world-renowned Sufi saint, Khwaja. The major attraction of Ajmer Sherif is the tomb of this Sufi saint. Apart from the tomb, this Dargah has some other attractions also such as daalaans, courtyards and all of them are fine examples of the beauty of Mughal architecture. 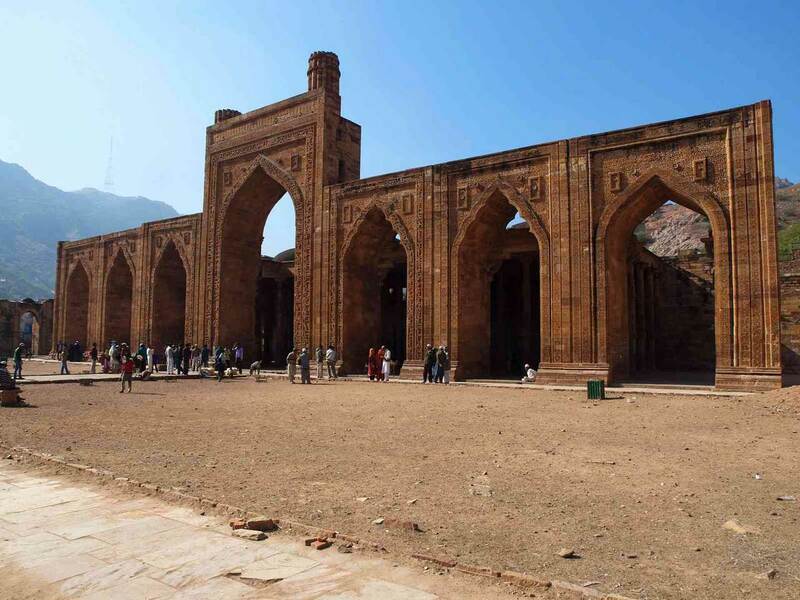 Located at the foot of the charming Taragarh Hill, this Dargah is believed to be built during the Mughal period. Pushkar, a renowned Hindu holy site is almost 12 kilometers away from Ajmer. Thousands of people visit Mathura, the birthplace of Lord Krishna every year to experience the religious feeling and the amazing heritage of this holy site. Located in the state of Uttar Pradesh, this sacred place is an important pilgrimage site for the Hindus as well as the Vaishnavites. 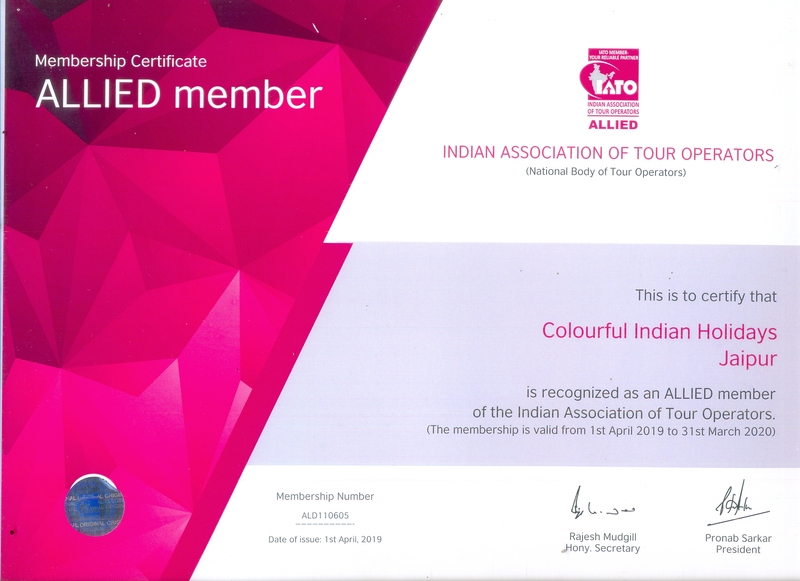 It is almost 50 kilometers away from Agra, the home place of Taj Mahal and approximately 150 kilometers away from Delhi. There are many pilgrimage sites and religious shrines to explore in Mathura such as the Krishnajanmabhoomi, Kans Kila, Dwarikadheesh Temple, and Vishram Ghat. Visit the peaceful shrines and religious sites of this destination to relieve you from the stressful modern life. The Somnath temple is an important pilgrimage site for the Hindu community as it is one of the twelve Jyotirlinga temples of Lord Shiva. Besides, this temple is connected to various Hindu legends. 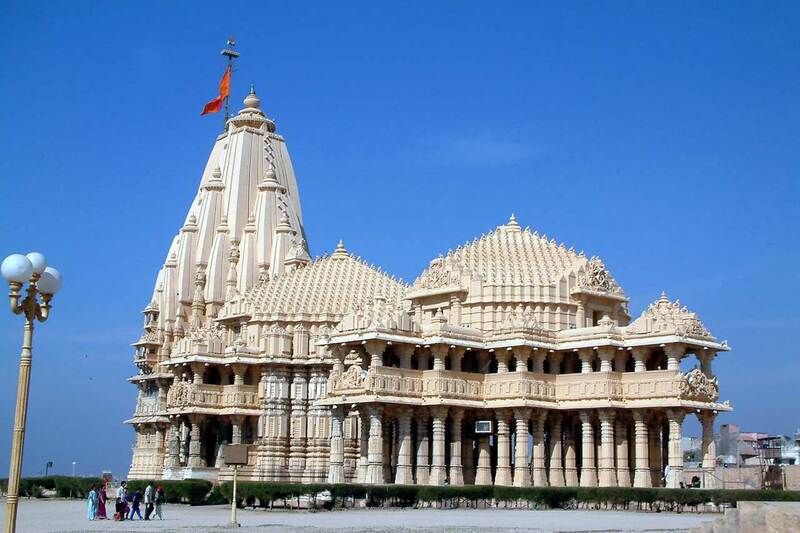 It is located in Saurashtra in Prabhas Patan of Gujarat. This temple has an eye-catching architecture, and it is believed to be built by the Moon God himself, and later it was rebuilt by none other than Ravan. This temple stands as an important landmark of the history of India. The fame and glory of this eternal temple are legendary. Keshod is the nearest airport o Somnath which is around 55 kilometers away. Veraval is the nearest railway station which is at a distance of about 7 kilometers from the Somnath temple. If you are looking for some spiritual holidays, then Badrinath is an ideal holy site to visit in India. Nestled between the Nar and Narayan mountain ranges in Garhwal Himalayas, visiting this sacred place shall be an excellent way to revitalize your body and soul. The Neelkantha peak in the backdrop enhances the charm of the enchanting temple in Uttaranchal state. This holy shrine is believed to be the abode of Lord Vishnu and an important pilgrimage site for the Hindus. A pilgrimage to this sacred temple is considered as a great holy activity for them. 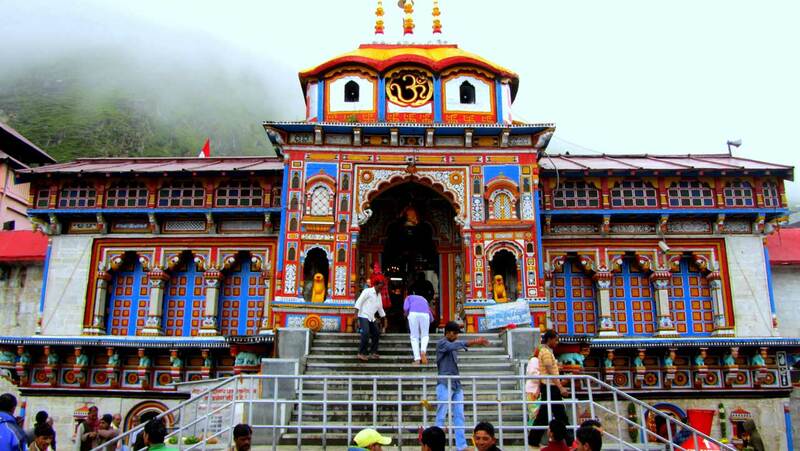 Other popular holy sites in Badrinath include the Tapt Kund, Neelkanth, Brahma Kapal, mana Village, Alka Puri, and Mata Murti Temple. The nearest railway stations are Rishikesh and Kotdwar which are approximately 300 km and 327 kilometers away respectively. Another great pilgrimage destination in India where you can experience spirituality is Amarnath, a famous abode of Lord Shiva. A trip to this holy site is a unique experience as it is treated as the most revered pilgrimage site for the people belongs to the Hindu community. 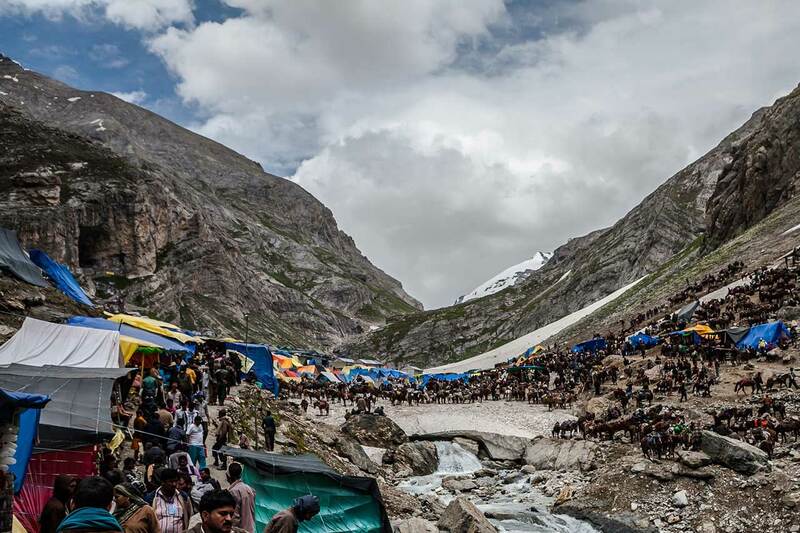 The Government of Jammu and Kashmir organize Amarnath Yatra every year which attended by devotees from far and wide. It is a temple located at an altitude of 12,756 feet above the sea level. A cave with a Shiva Linga in an ice stalagmite form is the main attraction of this shrine. The most interesting feature about this Shiva linga is that it grows and shrinks with the phase of the moon. This holy site is almost 141 kilometers away from Srinagar, the capital city of Jammu and Kashmir. Sravanabelagola in Karnataka is a great place suitable for people who are in search of tranquility and peace. It is one of the most revered pilgrimage sites for the Jain community. 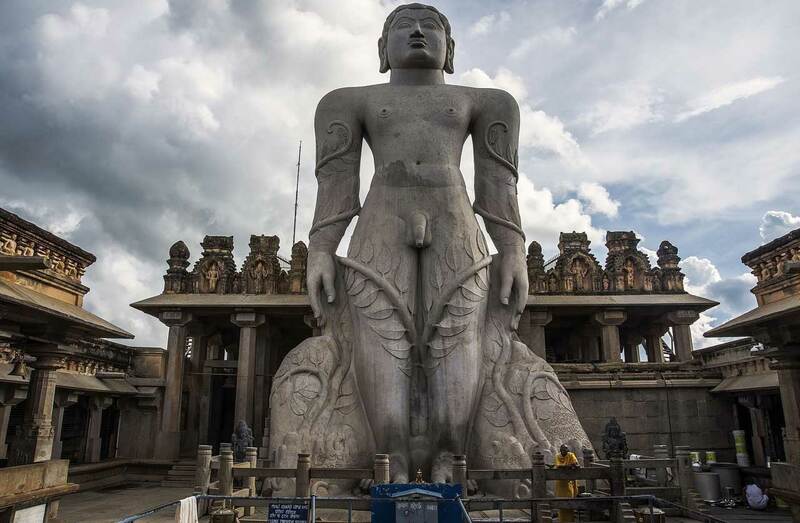 The giant monolith of Lord Gomasteswara is the major attraction of Sravanabelagola. One can notice this statue even from 30 kilometers away because of its great height. Beautiful carvings are another attraction of this statue. 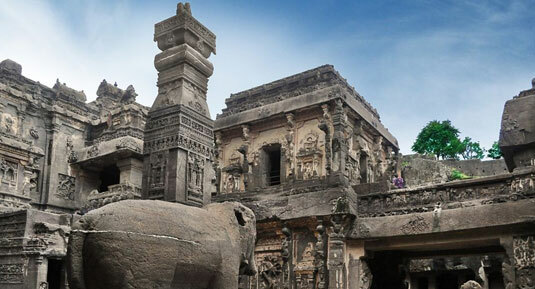 The rich culture and heritage of this destination can be seen in its elegant art and architecture. Located nearly 158 kilometers away from Bangalore City, pilgrims can conveniently reach Sravanabelagola to bring peace to their mind. Buses and taxi services are available from this city to Sravanabelagola. Gaya is an important pilgrimage destination for Buddhists where Lord Buddha attained his enlightenment. It is a small city in Bihar but an ideal place for those who seek a spiritual sojourn. Steeped in amazing history, this holy site on the banks of River Phalgu attracts devotees of both Hindu and Buddhist community. 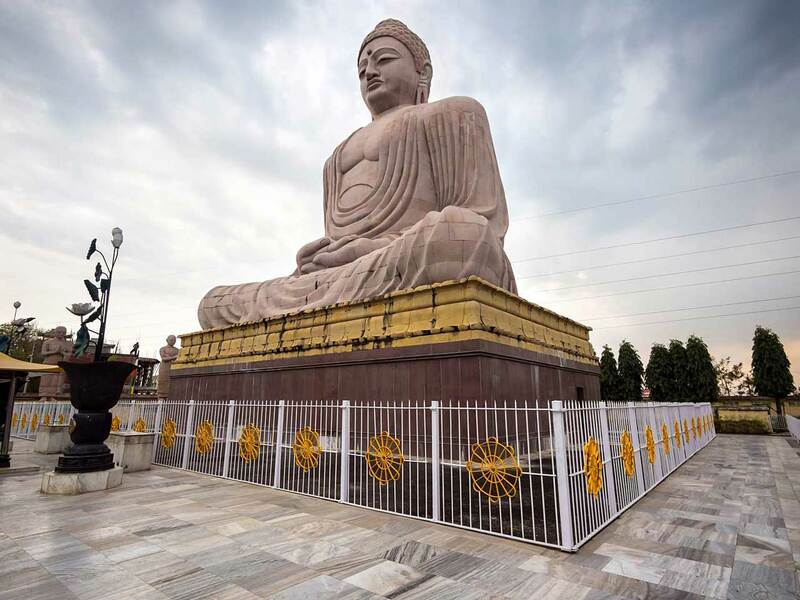 Some of the must-visit attractions in Gaya include the Bodh Gaya, Mahabodhi Temple, Vishnupad Temple, Barabar Caves, and Surya Kund. The nearest Patna Airport is about 105 kilometers away from this destination. Gaya has its own railhead, and this destination is well-connected by road with all the major cities in the country. 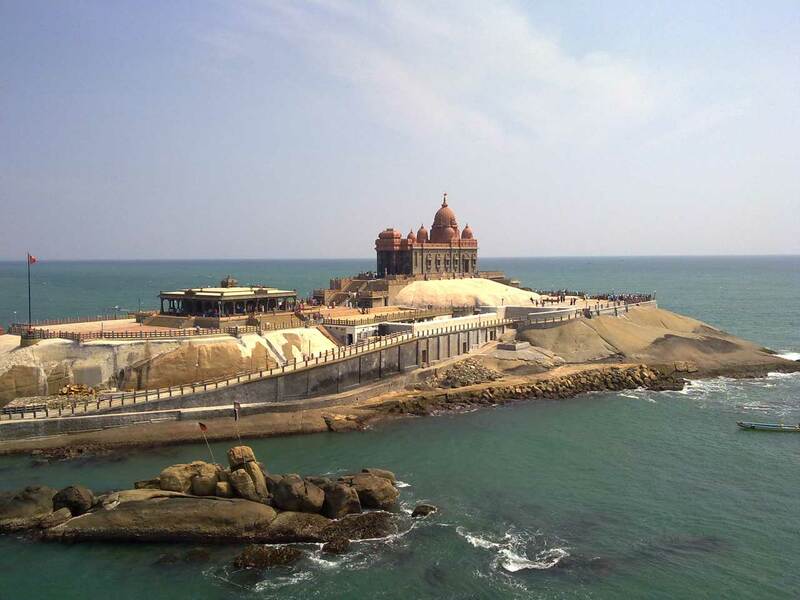 Kanyakumari is a marvelous South Indian destination with high religious importance. One of the great features of this holy site is that three beautiful oceans, the Indian Ocean, the Bay of Bengal and the Arabian Sea converge at this place. Several major religious sites and tourist attractions are there Kanyakumari such as the Kumari Amman Temple, Swami Vivekananda Rock Memorial, Thanumalayan Temple, Udayagiri Fort, Vattakotai Fort, and the Gandhi Memorial. A lot of women visit the Kumari Amman Temple to pray for their marriage. Thiruvananthapuram is the nearest airport to this holy spot which is almost 80 kilometers away. Plan a pilgrimage tour to Kanyakumari to explore all its temples and for a spiritual experience. A pilgrimage to the four sacred Hindu destinations in India is considered as a way to attain salvation and Kedarnath is one of them. Badrinath, Gangotri, and Yamunotri are other three sacred destinations. 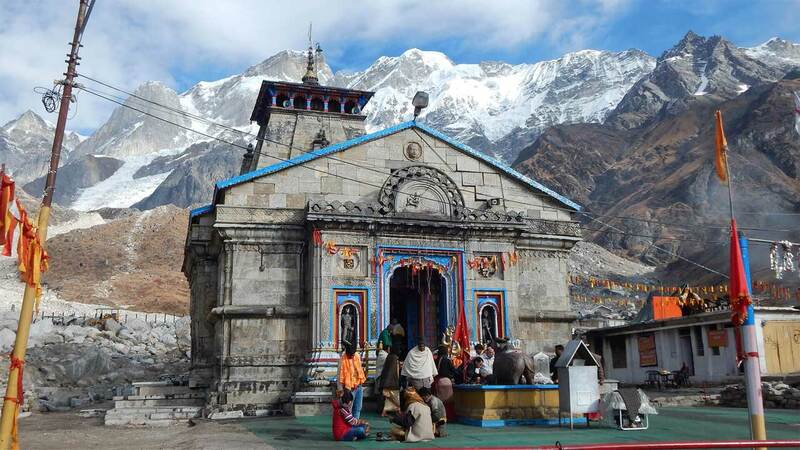 Kedarnath is a holy site dedicated to Lord Shiva situated at a height of nearly 3900 meters above sea level. Overlooking the green valleys of the stunning Garhwal Himalayan Range, this pilgrimage destination attracts travelers of all age groups of because of its abundant natural beauty. Pilgrims can either choose a helicopter trip or opt for a 14 kilometers strenuous trekking from Gaurikund. Many people choose trekking to reach the temple so that they can enjoy many picturesque vistas. 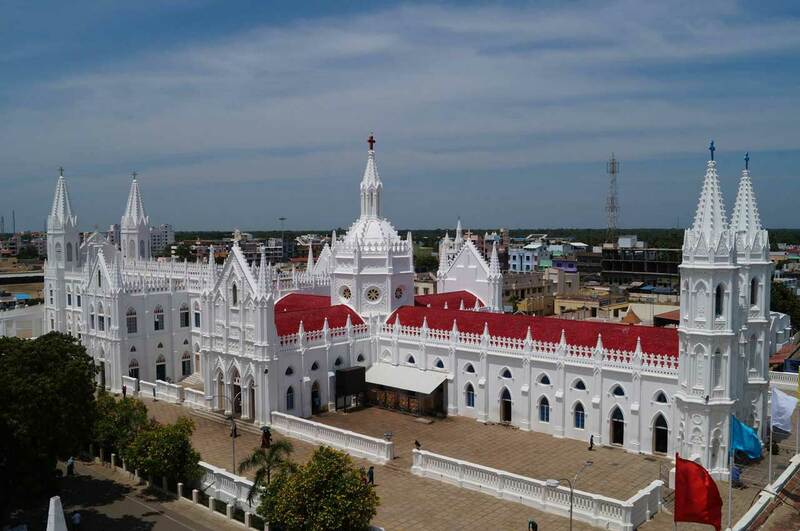 Velankanni Church is a beautiful Christian pilgrim destination in South India that makes you feel spiritually rejuvenated with its peaceful ambiance. 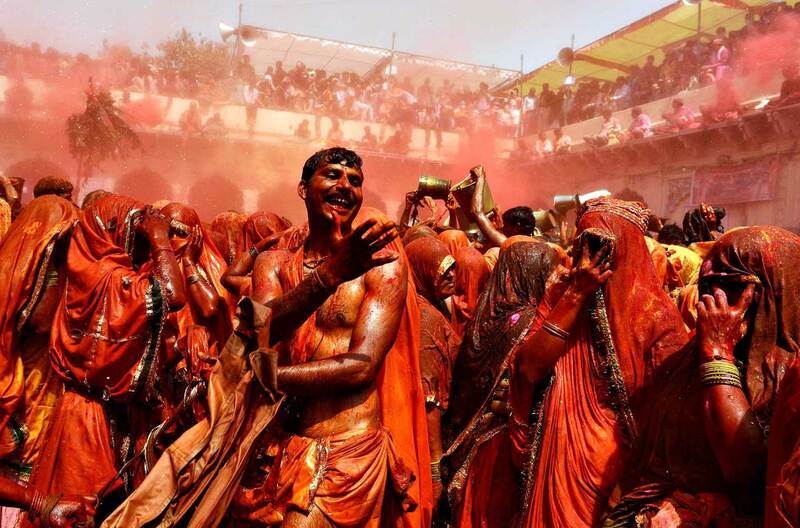 It is a major holy site for the Christians that welcome millions of devotees every year. Attending the Holy Mass at the church of Our Lady of Health in Velankanni shall be a mesmerizing experience for each pilgrim. Located on the scenic shores of the Bay of Bengal, it is a popular shrine for people of all faiths because they believe that the deity of this church has miraculous powers. A 10-day long feast is the main festival of this church which organized on the 29th of August every year. Plan a sacred journey to the famous Velankanni Church to purify your mind and experience the Divine. Sarnath is a major pilgrimage destination for Buddhists because Lord Buddha preached his first sermon at the deer park in this place after attaining enlightenment. It is located in Uttar Pradesh almost 10 kilometers away from Varanasi. Sarnath is an important holy site for the Jain community as well. The Jain Temple at this destination is very important for Digambara Jains. Pilgrims from different corners of the world visit this pilgrimage destination to feel peace and spirituality. 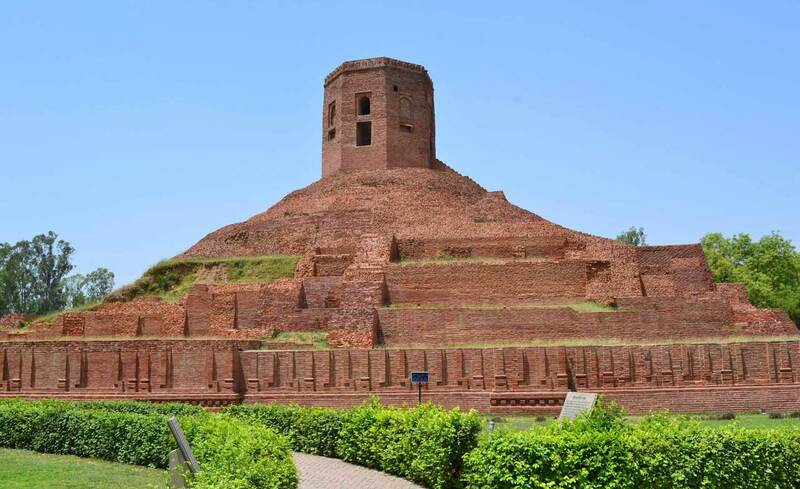 Sarnath is located near the famous Hindu holy site of Varanasi, and it can be easily accessed by air, rail, and road. The nearest airport Varanasi is about 24 kilometers away from Sarnath and buses are available from this destination to reach Sarnath. A lawyer and an avid traveller. I love picking up my backpack and TRAVEL like crazy! I believe 'to travel is to live'. There is nothing as beautiful as traveling and making memories all over the world. I see the world with a sense of wonder and amazement and would love to use words to enchant others through vivid description of places. I wish to enable others to see the same places with new eyes.